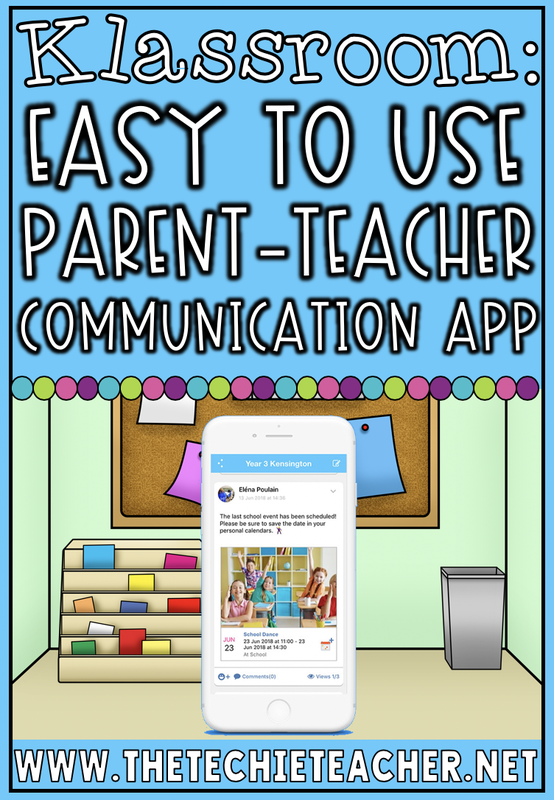 Klassroom: Easy to Use Parent-Teacher Communication App | The Techie Teacher® . This is a sponsored post by Klassroom. 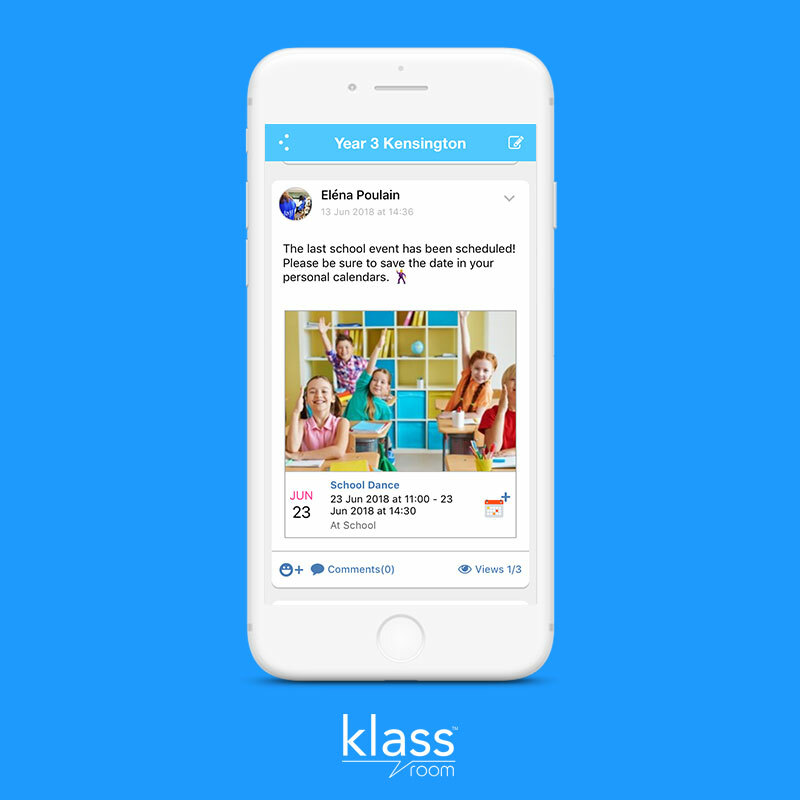 Klassroom is a simple, time-saving way to get parent engagement at the right time. It makes it easier to get parents and guardians positively involved in their children's education above any family situations and challenges. For the first time, teachers will feel like they're all working as a team to benefit the kids and keep the classroom running smoothly. Preparing, sending and tracking communication with the families of every student in an elementary school classroom can be challenging. How often are flyers lost, homework assignments forgotten, reminders not read or urgent messages not received? In just a few minutes per day, Klassroom helps teachers simply and securely manage all of this information in one place. They will have greater confidence that parents are always in the loop. Best of all, they can also use Klassroom to post pictures, video clips, files and other updates that help parents feel more closely connected to their child's school experience. Klassroom supports individual, group, and whole class communication as well as multiple caregivers per child. 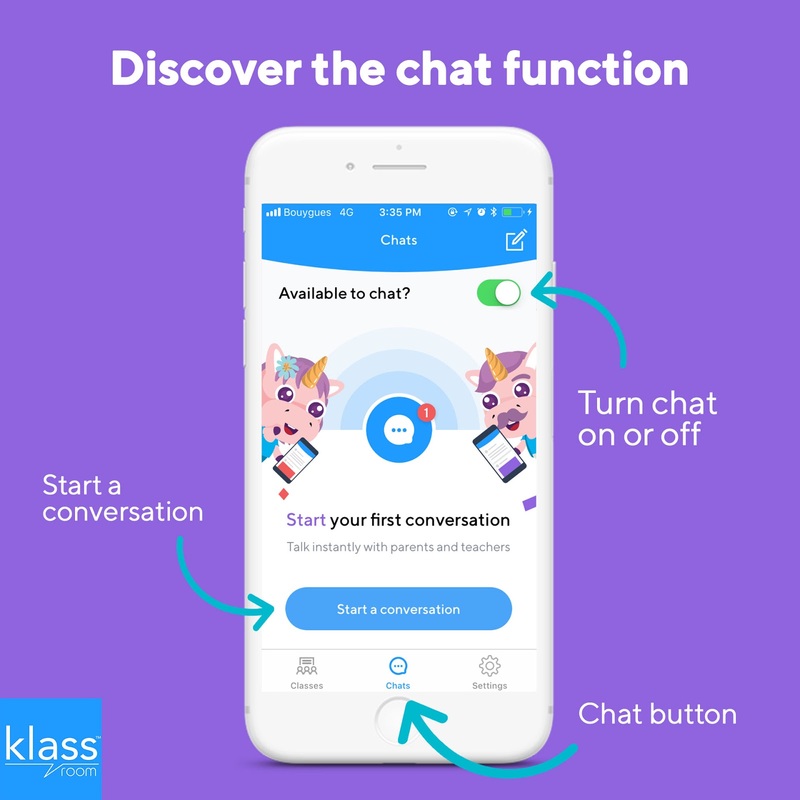 Klassroom is super simple to use and allows teachers to focus on positive, daily interactions with each family and child. Many have switched from another more time-consuming app that focuses on multiple things at a time but slacks on making communication easy and fast. For parents, Klassroom offers a simple and modern solution for keeping track of the many details of your child's school experience. Parents are excited to discover moments from their kid's life at school, learn about the activities they're doing in class and reinforce them at home. They now realize just how important a teacher's role is in education. Plus, through Klassroom, parents can inform the teacher of an absence, ask for an appointment or simply ask a question. Teachers will soon realize that Klassroom is their #1 assistant throughout the school year. 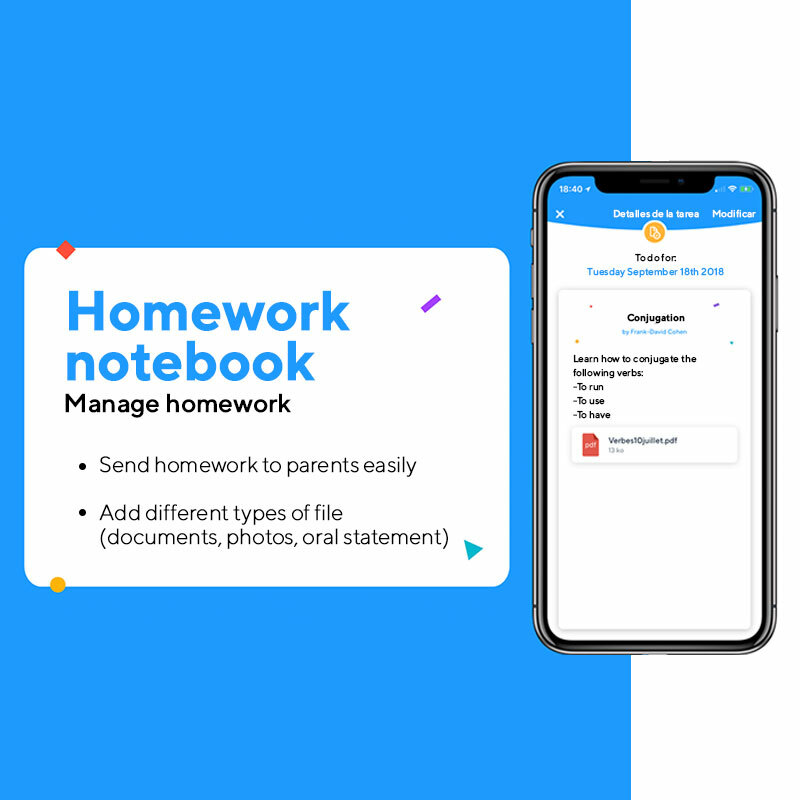 Whether it's to help organize big scale events like parent-teacher conferences, school trips or school plays or the daily activities like homework, school materials or just last minute messages. 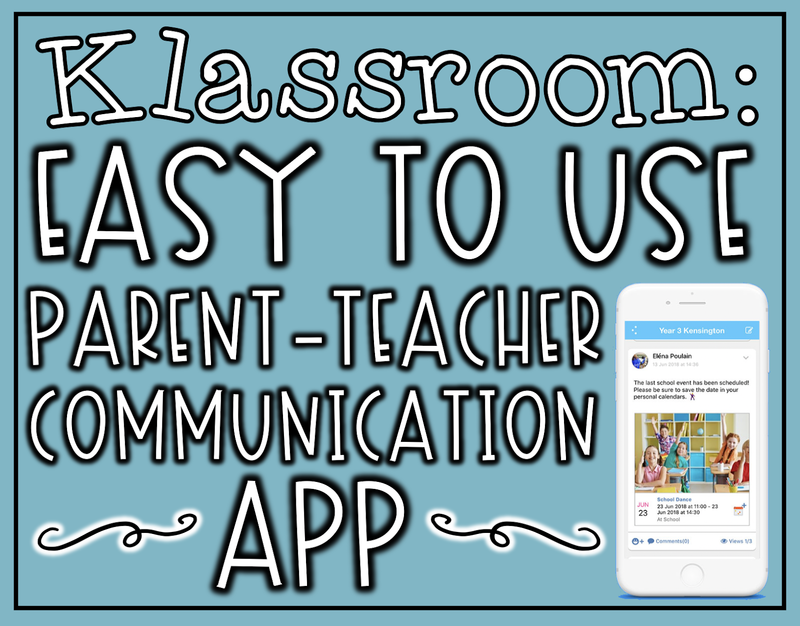 Klassroom is the most fitting communication app for elementary school teachers.